Can Eddie Jones lead England to World Cup glory in 2019? Fiji have confirmed their berth in the 2019 World Cup after securing the top spot in the World Rugby Pacific Nations Cup 2017 tournament when they defeated Tonga 14-10 in Nuku'alofa on Saturday. 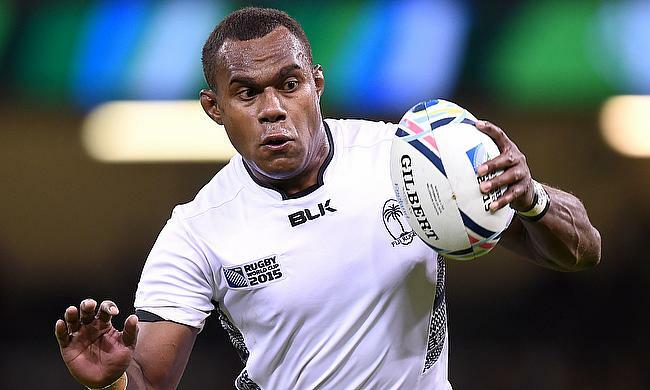 Leone Nakarawa's try and three Ben Volavola penalties proved enough as Fiji went on to claim 12 points while Tonga and Samoa managed six and five points respectively. Fiji will now join Pool D as Oceania 1 Qualifier in the 2019 showpiece event alongside Australia, Wales and Georgia. The final member of the group which is America 2 Qualifier will be decided between Canada and Uruguay. The Oceania 2 Qualifier, which has been slotted to join Pool C will be decided after the final game of the tournament between Fiji and Samoa in Apia on 15th July.